As a GOLD partner of Microsoft, we’re extremely skilled in making the most of email and we have extensive experience on almost every system. Email has long been essential for business communication and over the last 30+ years and Andrews Computer Services has witnessed huge improvements in email technology. There were approximately 269 billion emails sent every day in 2017 with figures expected to grow to almost 320 billion by 2021. Having helped many business utilise emails to their business’s advantage, we can do the same for you, encouraging greater collaboration, improved communication and reliable email support. As powerful and effective as email communication can be it’s also one of your greatest security risks. The fact is 92% of malware is delivered by email, with phishing attacks being the most common. Whether you require fully managed Microsoft Exchange hosting or cloud email services, we can give you the protection you need to cover your most important method of communication. 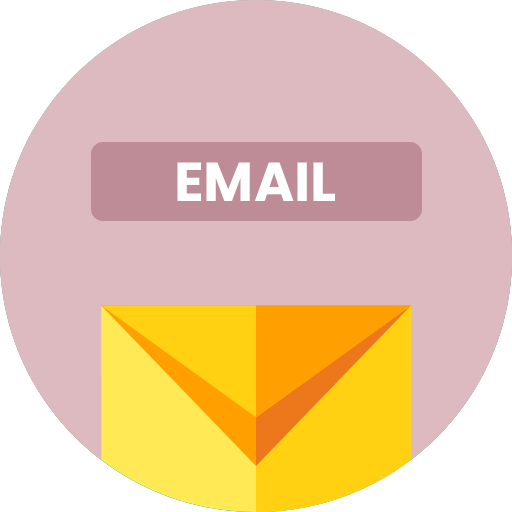 When we learn more about your business and the way you use email, we can then advise you on the system that will be most reliable and effective for your staff and customers. In recent years we’ve seen a huge demand for cloud-based email systems, such as Microsoft Exchange Online, which enables synced calendars, secure document sharing and automatic backups of your precious data. As a GOLD partner of Microsoft, we’re extremely skilled in helping sole traders, SMEs and corporations make the most of email and we have extensive experience on almost every system. Many businesses understand the need to maximise protection for email communications, but in recent years we’ve seen a huge demand in IT services to guarantee compliance. We’ve helped many businesses become GDPR ready, advising them on the technologies and solutions needed to adhere to strict criteria. If you have concerns over compliance, security or wish to develop a cloud email strategy, we’re confident we can provide you with a solution that’s reliable, safe, secure and timely.